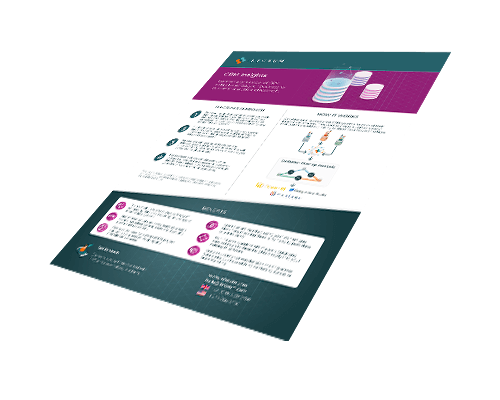 Connect any number of CRM data silos across your business for customer analysis and research. CRM Insights breaks down data silos through a decentralized approach that provides the most privacy-safe way to connect insights across any number of datasets. Our technology requires no change to internal infrastructure, and no movement of raw data; overcoming common trust, security and data governance restrictions. 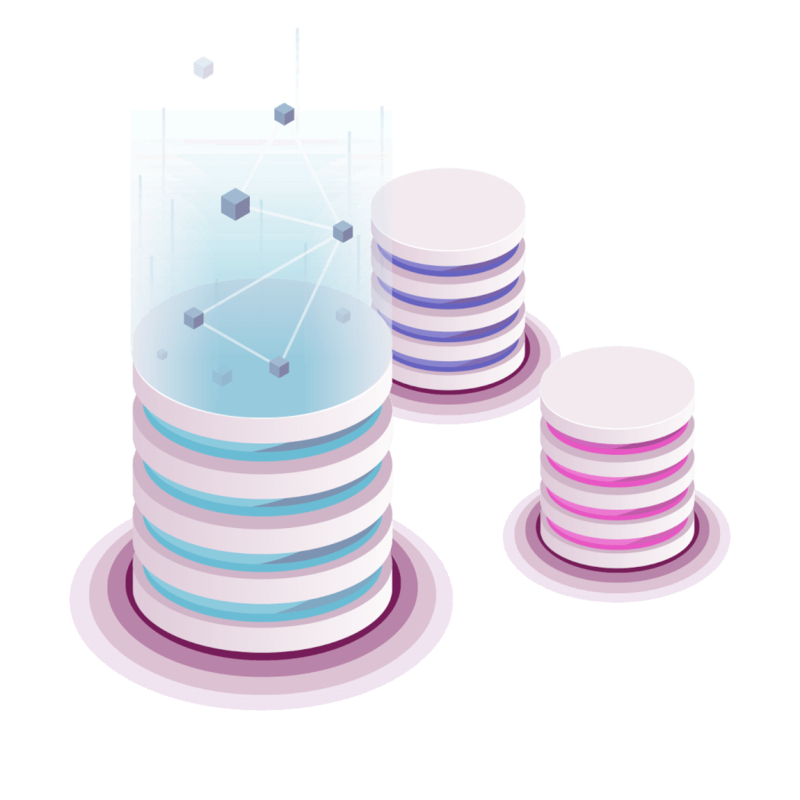 Removing the need for a complex ETL project, data is quickly mapped and normalized to our global schema, and identities matched across the datasets to create a single customer view. Our API makes it easy to plug these insights directly into your existing BI or data visualization software, for detailed analysis. The most efficient and privacy-safe way of connecting data silos, requiring no change to internal data systems. Non-movement of data and privacy-by-design technology solves common security, trust, and governance restrictions. Removes the need for a complex ETL project through an AI-powered mapping and normalization process. Identities are matched using your own unique identifiers, meaning there is no need to pass data to a third-party. Our industry standard API makes it quick and easy to integrate these insights directly into your existing BI software. Enable customer-driven decision making across your entire business with no barriers to access or understanding.